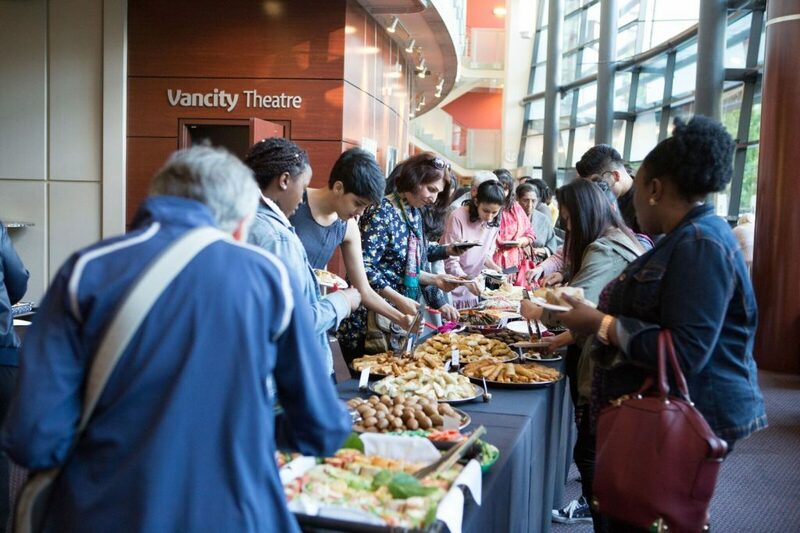 On May 18th, nearly 200 people filled Vancity Theatre for My Mother’s Home 2017, a celebration of migration, motherhood, and diversity, and the first event of the 2017 Fresh Voices speaker series. 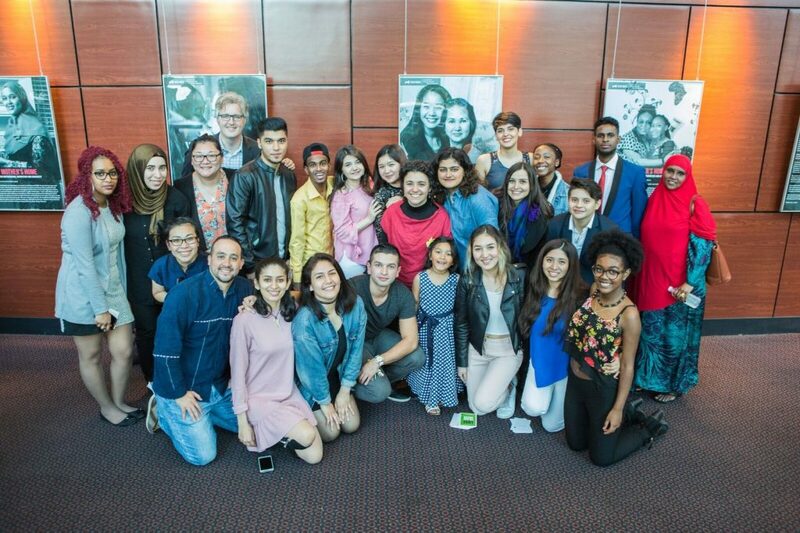 The evening began with guests viewing a photo exhibit co-curated by Rita Hernandez and the Fresh Voices Youth Advisory Team (YAT). 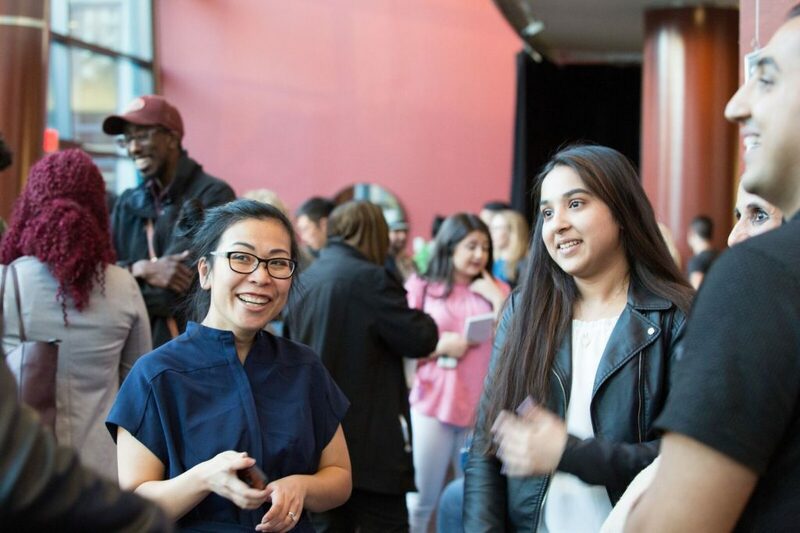 Portrait photography captured the intimate bonds between newcomer mothers and their families, while heartfelt passages accompanying each image gave young people an opportunity to describe their mothers in their own words. 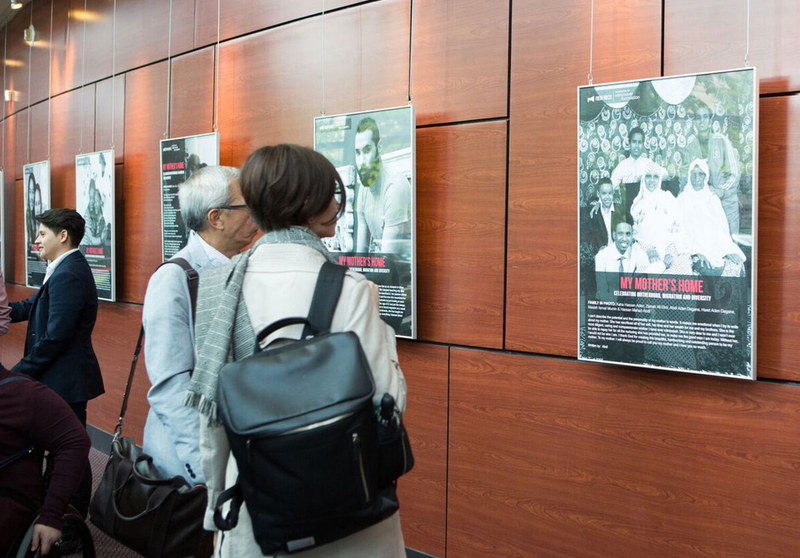 Once guests had a chance to view the gallery, they moved into the screening area for the event’s main portion. Charlene Johnny opened this stage of the proceedings with an Indigenous acknowledgment, while author and poet Onjana Yawnghwe followed with a passionate reading of her work ‘Braid’. From there, a short film aired which featured YAT members and their families. 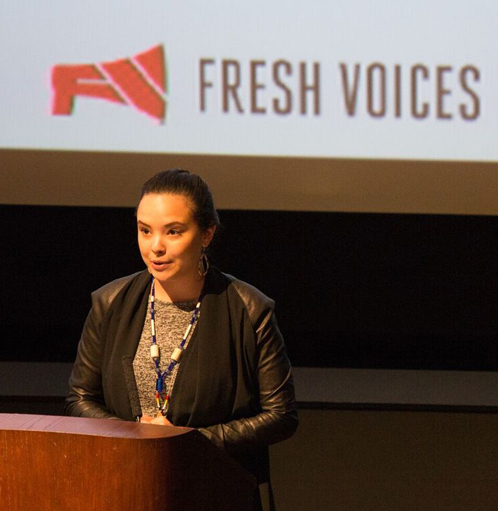 The film explored motherhood and migration from various perspectives, highlighting the attendant hopes and challenges, along with the incredible displays of resolve that enable immigrant and refugee women to make such great contributions to their families. 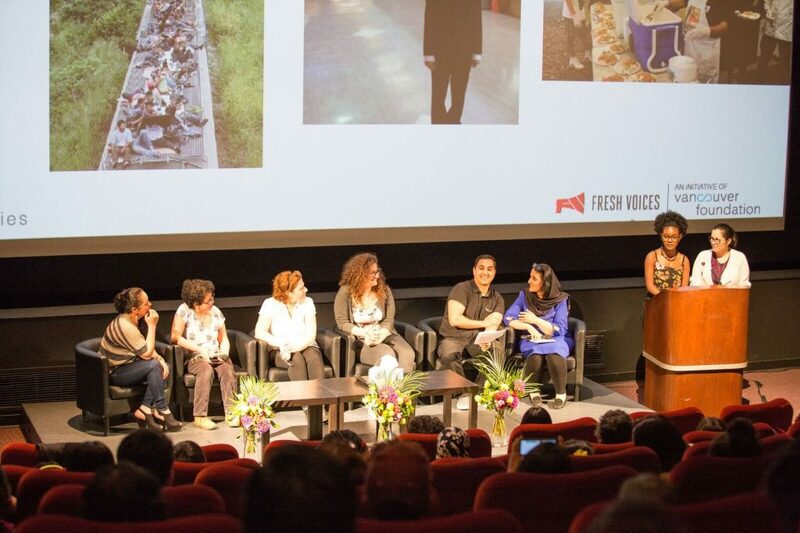 Upon the film’s completion, three newcomer mothers were invited on stage for a speakers panel. With their children and friends translating, the women discussed the pain of being separated from family, the joys of being reunited, and the ongoing issues they face in Canada. 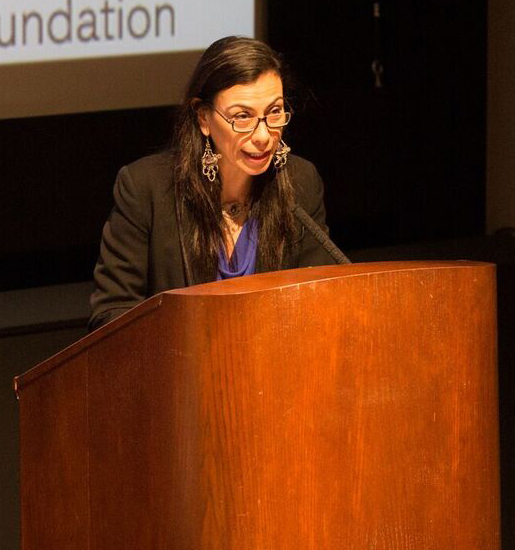 To complete the main portion of the event, Chilean-born actress, author, and playwright Carmen Aguirre read an excerpt of her play “Chile Con Carne”, which touches on themes of migration and identity. The event then headed back to the foyer, where the evening closed with delicious Syrian food and socializing. 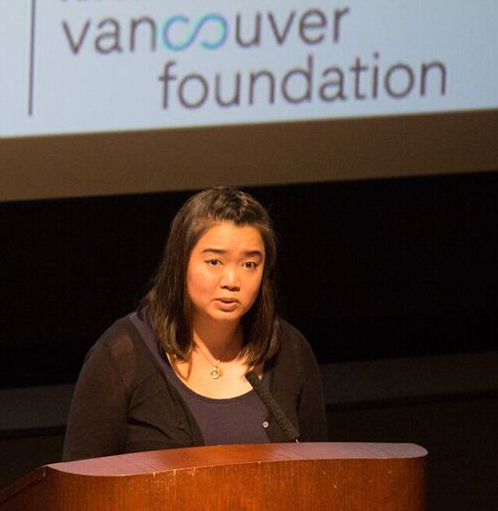 It was also during this time that the YAT announced our #LostVotesYVR campaign to secure municipal voting rights for permanent residents in Vancouver. Approximately 60, 000 permanent residents in Vancouver are kept forcibly silent during municipal elections, despite calling this city home, working here, paying taxes here, and sending their children to local schools. It’s time that local government is accountable to all residents, and we hope you’ll join us on our campaign to make this a reality. 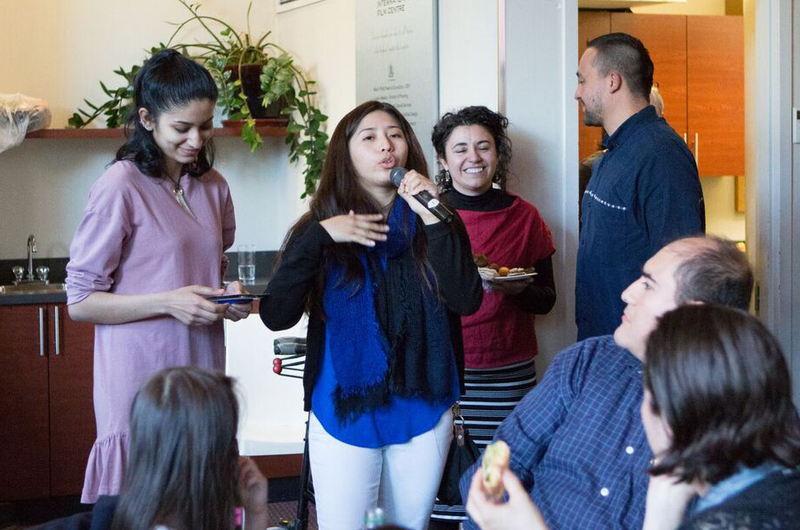 My Mother’s Home 2017 was a night we’ll look back on for years to come, and it served as just a small way of celebrating the immigrant and refugee mothers who give back so much.